On days like 12-12-12 or 05-05-05 or maybe 10-10-10 … Don’t ya just expect more out of them? I sure do. Days that only happen once a century…something special should happen. Right? We won’t see 12-12-12 again until 12-12-2112. I will be 129.58 years old. I mean, seriously, something spectacular should happen on days like this. Unplanned greatness. As if the world had fireworks up its sleeve for days like today (or two days ago, by the time you read this). Or candy rained from the heavens. Or we all got five dollars in the mail, in a sweet little card like your auntie used to mail to you on your birthday. That would be nice. But they don’t and so you have to make them special on your own account. If I was an elementary school teacher, I would have had a pizza party and a movie day. I watched ET in elementary smack dab in the middle of the 4th grade hallway. Track and field day had been cancelled due to rain and that was our consolation prize. But the movie and pizza on 12-12-12 wouldn’t be a consolation prize, but part of the celebration. It would be epic. Better than any Valentines Day party, that’s for sure. I wonder how many births and weddings happen on days like today. A wedding on a Wednesday might be weird, but I bet you could get one hell of a deal on a reception hall mid-week. Right? And do you suppose OB’s were busy today with moms wanting to be induced? Which I think is kinda cheating … if you had been induced for the mere purpose of having your child’s birthday on 12-12-12. As you can guess, nothing crazy happened in my world on 12-12-12. I worked (albeit, I left early), drank too much coffee, too little water, ate chocolate, baked brownies, made peanut brittle, and ran. Not a bad day, but there weren’t Tootsie Rolls raining down from the heavens. That would have made a good day freaking fantastically fabulous. Right? But I dooo love Tootsie Rolls. No Tootsie rolls today, but there were brownies. 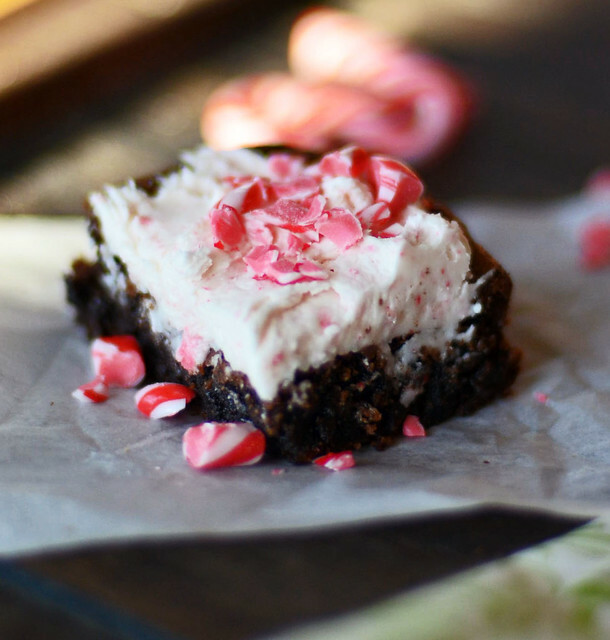 And not just any brownie…peppermint bark brownies. Reminiscent of those lovely little individually wrapped squares of chocolate that come from Ghirardelli or perhaps you splurge for the William Sonoma brand. Why is it so stinkin’ expensive? 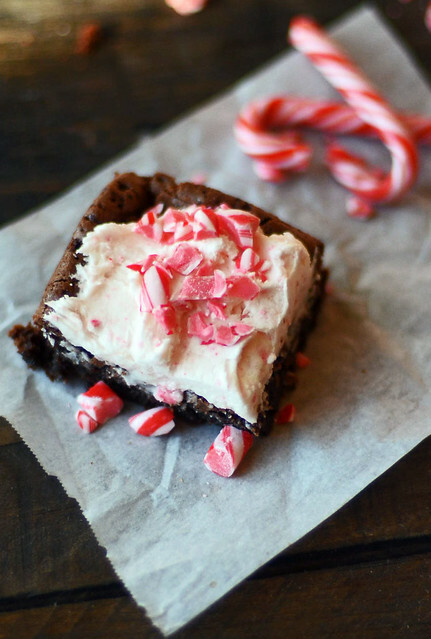 I bet it is the old-fashioned chic tin it comes in…the one I don’t want because you can’t reuse it, unless you want to give cookies away and let people think they are getting William Sonoma Peppermint Chocolate Bark…tricky tricky. 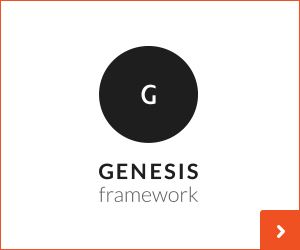 Let’s focus here. 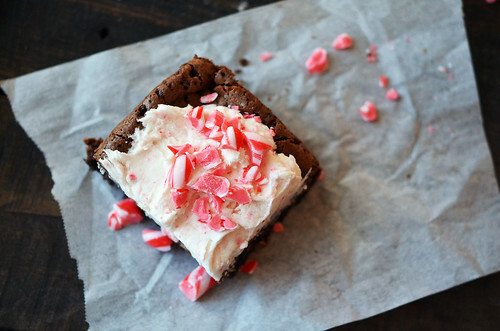 Brownies … w/ peppermint frosting. GO!!! 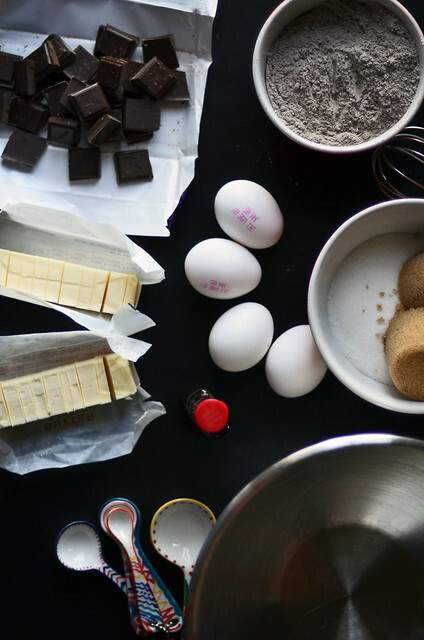 And if you are weird like me, then you are going to take several pictures of the ingredients and share them with the world because you like the lighting. 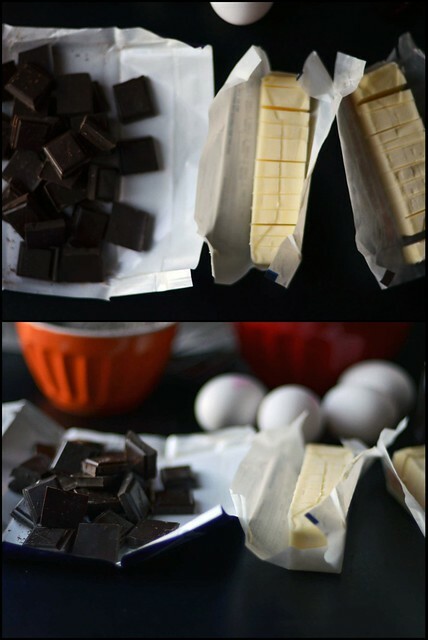 The chocolate should be roughly chopped or broken into squares…and the butter cut into pats. I like saying a ‘pat’ of butter. I find reasons to use the phrase. Like, would you like a pat of butter for your rolls? How about a pat of butter for your toast? 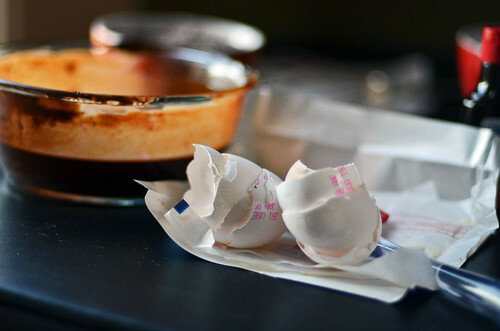 Did you know you just need a pat of butter to make a hot buttered rum? I did. 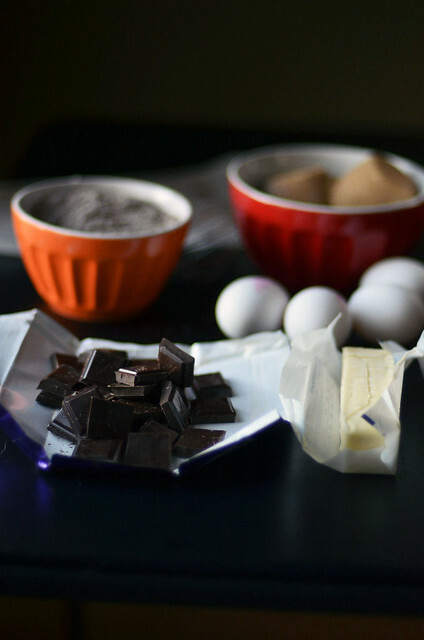 Chocolate and butter are melted in holy matrimony and the eggs are whisked away with the sugar. Melted chocolate/butter meets egg and sugar. Flour and cocoa and baking powder and salt are folded in. Ever so gently. And just until combined, no further. 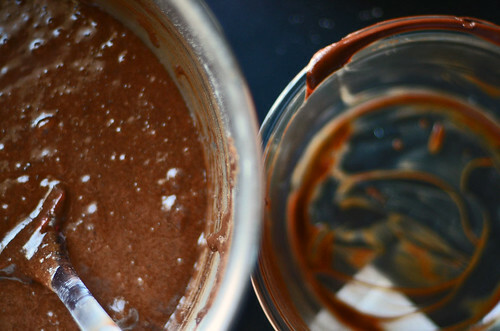 Brownie batter complete…Is it wrong to want to just take a spoon and start eating the batter? Kind of my favorite thing ever. Pour into baking dish. Bake. 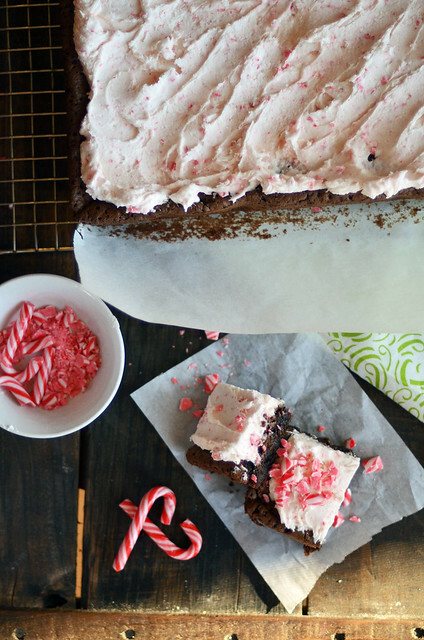 Whip up the icing. 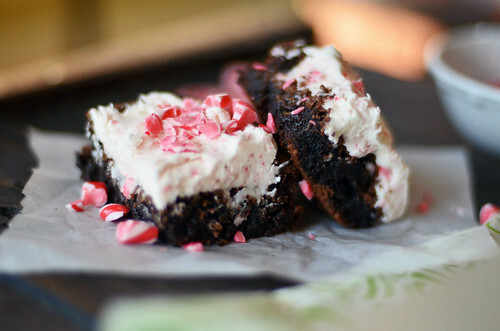 Ice brownies. Eat. Repeat.